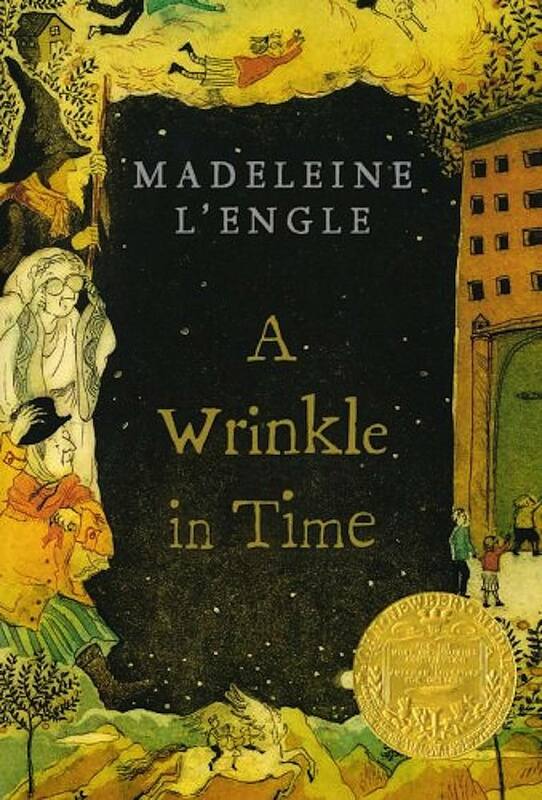 A Wrinkle in Time is a favorite fantasy classic, by Madeleine L'Engle. The novel was first published in 1962 after L'Engle's manuscript was rejected by more than two dozen publishers. 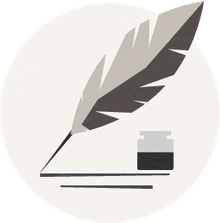 She theorized that the book was too different for publishers to grasp, especially since it was a science fiction story with a female protagonist, almost unheard of at the time. It also includes a good deal of quantum physics, and it wasn't entirely clear at the time whether the book was written for children or adults. The story focuses on Meg Murry and her brother Charles Wallace, their friend Calvin, and the whereabouts of the Murrys' father, a brilliant scientist. The three are transported through space by three supernatural creatures, Mrs. Who, Mrs. Whatsit and Mrs. Which, via a tesseract, explained to Meg as a "wrinkle" in time. They're drawn into a battle against the evil creatures IT and the Black Thing. The book is the first in a series about the Murry and O'Keefe families. Other books in the series include A Wind in the Door, Many Waters, and A Swiftly Tilting Planet. Here are some key quotes from A Wrinkle in Time, with some context included. "But you see, Meg, just because we don't understand doesn't mean that the explanation doesn't exist." Meg's mother responding mysteriously to Meg's question about whether there is an explanation for everything. "A straight line is not the shortest distance between two points..."
Mrs. Whatsit explaining the basic concept of the tesseract. This resonates for Meg, who is brilliant at solving math problems, but clashes with teachers when she doesn't arrive at the answers in the way they want her to. She believes early in the novel that finding a result is the important thing, not how you get there. This describes the battle between goodness/light and darkness/evil, in an instance where light triumphs. "As the skipping rope hit the pavement, so did the ball. As the rope curved over the head of the jumping child, the child with the ball caught the ball. Down came the ropes. Down came the balls. Over and over again. Up. Down. All in rhythm. All identical. Like the houses. Like the paths. Like the flowers." This is a description of the evil planet of Camazotz, and how all of its citizens are controlled by the Black Thing to think and behave the same way. It's a glimpse of what life on Earth may come to be unless the Black Thing can be defeated. Mrs. Whatsit tries to explain the concept of free will to Meg, by comparing human life to a sonnet: The form is pre-determined, but your life is what you make of it. "Love. That was what she had that IT did not have." This is Meg's realization that she has the power to save Charles Wallace from IT and the Black Thing, because of her love for her brother.